At Back in Motion® Physical Therapy, our focus is to change people’s lives by providing pain relief and improving their quality of life. What makes Back in Motion® Physical Therapy so unique? Hands-on physical therapy by a therapist who works one-on-one with you during your therapy sessions. Highly personalized care, by that same therapist, who has taken the time to get to know you and to develop a treatment plan that’s precisely right for you. You’ll usually see the same therapist at every visit, leading to more personalized and effective care. We have five convenient locations to serve you. We offer extensive patient education programs to help you prevent reinjury. We open early and close late to accommodate almost any schedule. 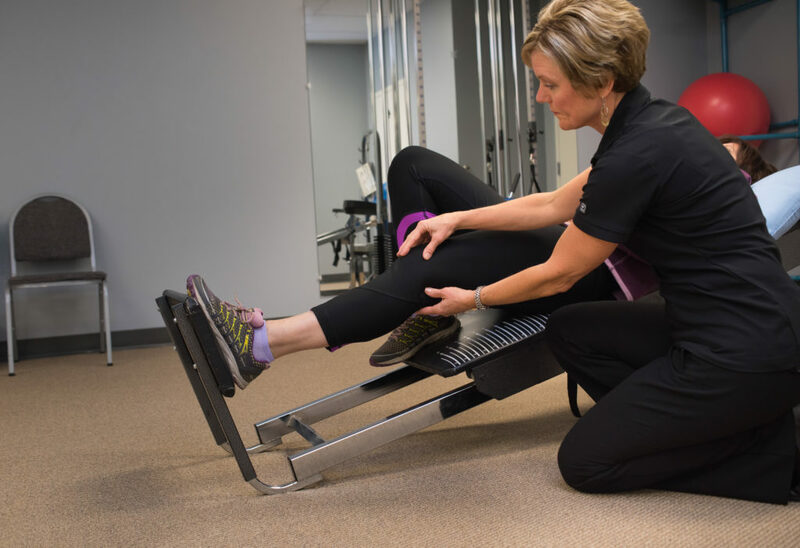 We have a wide range of the most advanced rehabilitation equipment. 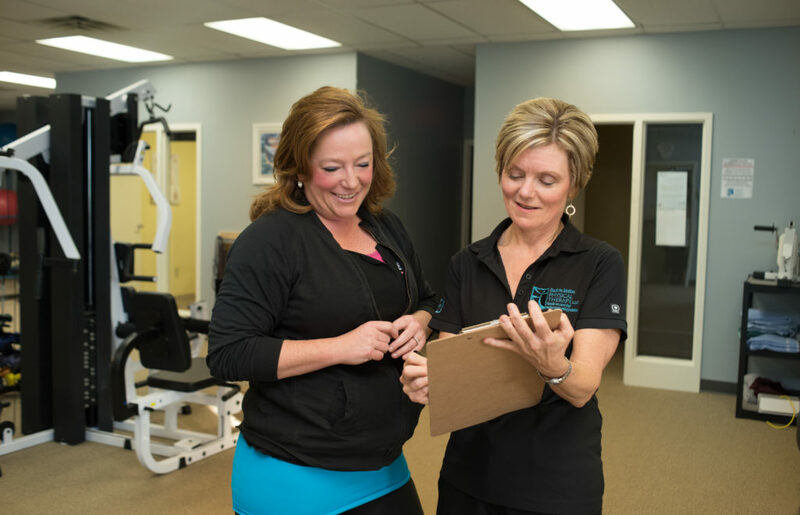 Our staff has over seven decades of combined experience to draw from to help make sure you get increased function and effective pain relief. We are here for you, first and foremost. That’s why we take the time to make sure you understand why you’re experiencing your pain and explain our approach to your treatment. Through this communication and education, we can help you achieve your rehabilitation and/or physical fitness goals. A caring staff dedicated to your success. We’re a team of licensed, experienced physical therapists committed to state-of-the-art care and dedicated to your success. Many of today’s most common conditions can be treated or corrected with modern physical therapy techniques. When you need help for pain, injury, headaches or stress, you deserve professionals who understand what you’re going through. Our helpful, caring staff goes much further, offering you personalized attention, respect and understanding.